*HOT! 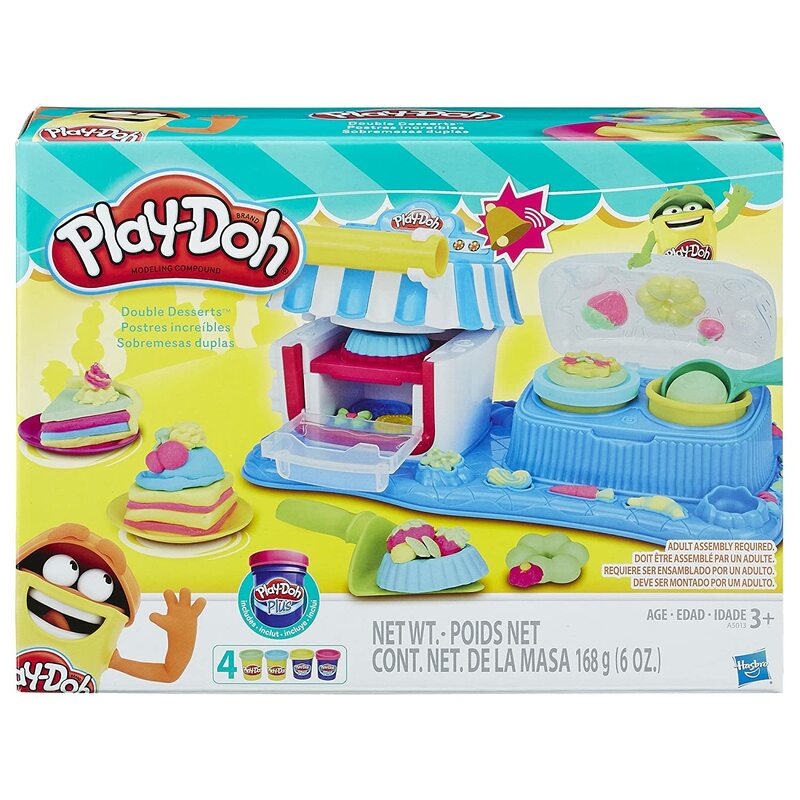 * Amazon – 6 Play-Doh Deals at BEST PRICES! 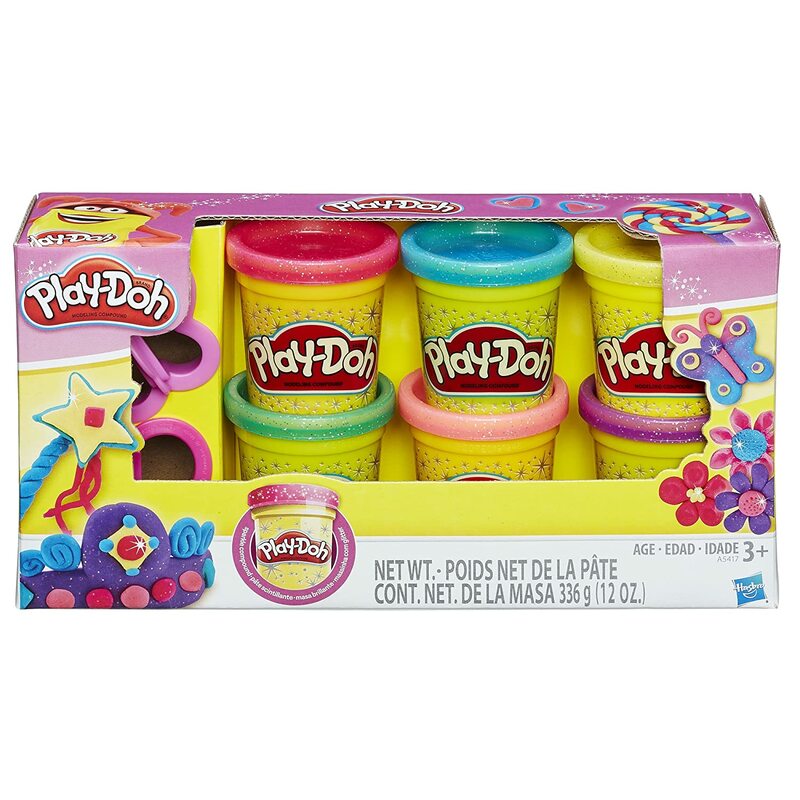 Amazon has a few sets of Play-Doh marked down to their BEST PRICES! FREE Prime shipping or free shipping with $49 purchase! Some items are ADD-ON item that will ship for FREE with your $25 and Prime account or free with $49 purchase if you don’t have Prime. These items DO count toward your $25/$49 total! Prices are all accurate as of posting time, but fluctuate – please verify before purchasing! 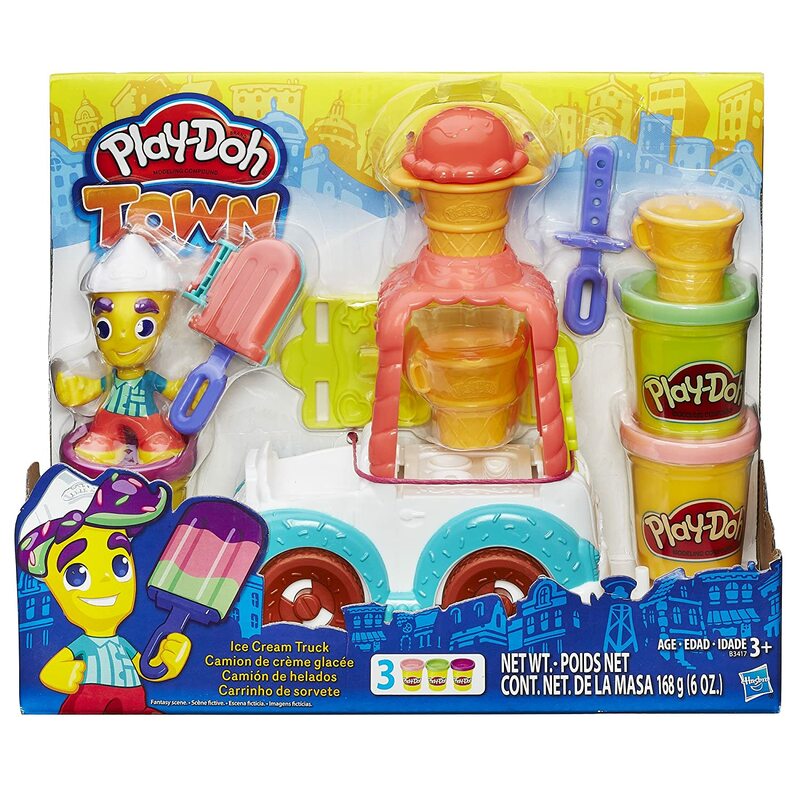 Play-Doh Town Ice Cream Truck just $7.48 (reg $14.99)! 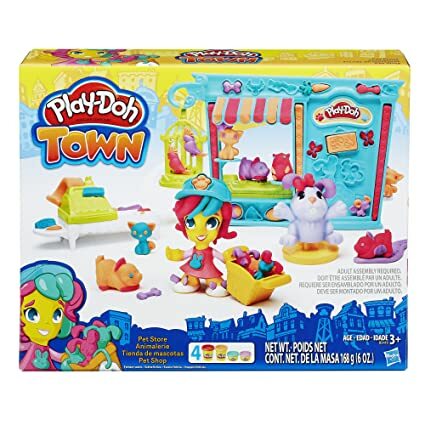 Play-Doh Town Play-Doh Town Pet Store Pet Store just $7.48 (reg $14.99)! 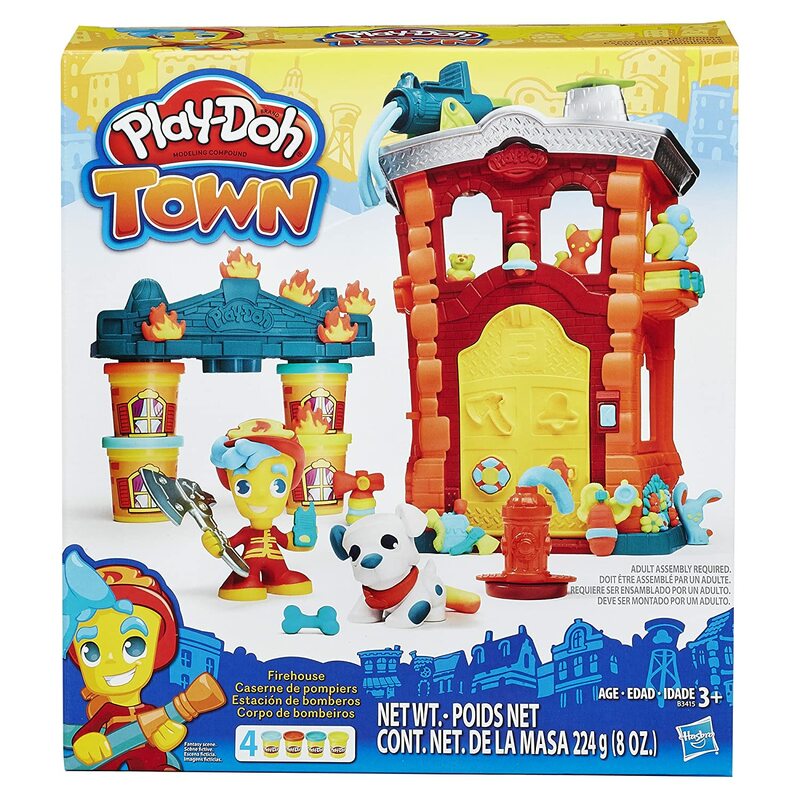 Play-Doh Town Firehouse just $7.88 (reg $19.99)! *HOT! 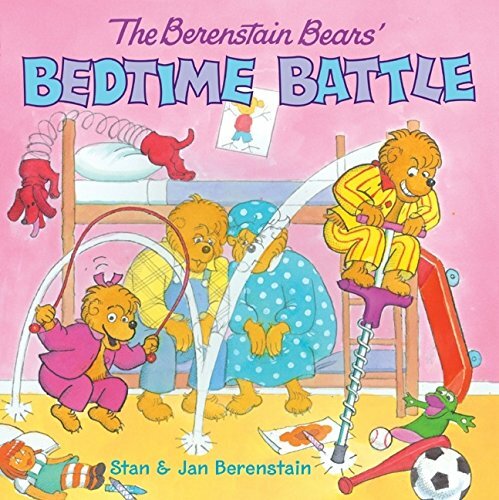 * Amazon – The Berenstain Bears Go Out to Eat just $2.81 (reg $3.99)! 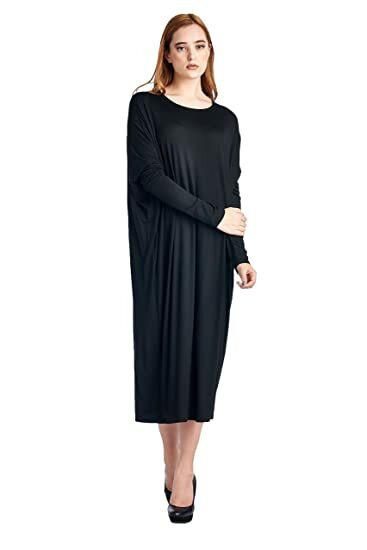 I found one we don’t own yet – and at a great price! 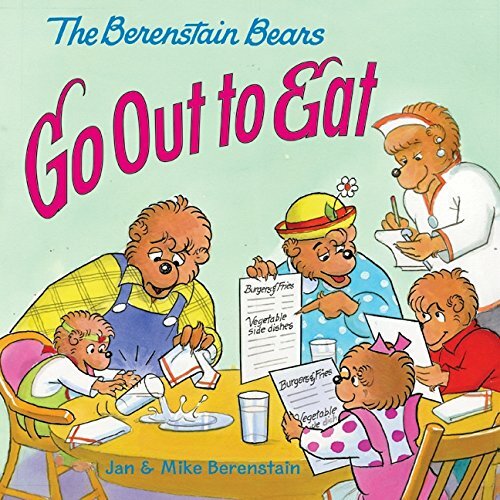 Score The Berenstain Bears Go Out to Eat on Amazon for just $2.81 with FREE Prime shipping or free shipping with $49 purchase! *HOT PRICE! * Amazon – Umi Kid’s Mariel Metallic Loafer just $28 (reg $69.95) in sizes 9 Toddler, 11.5 Little Kid and 12 Little Kid! LOW STOCK so ACT FAST! Snag the Umi Kid’s Mariel Metallic Loafer for just $28 (reg $65.95) in size 9 Toddler (26 EU), 11.5 Little Kid (29 EU) and 12 Little Kid (30 EU)! FREE Prime shipping or free shipping with $49 purchase, plus FREE returns! *BEST PRICE! 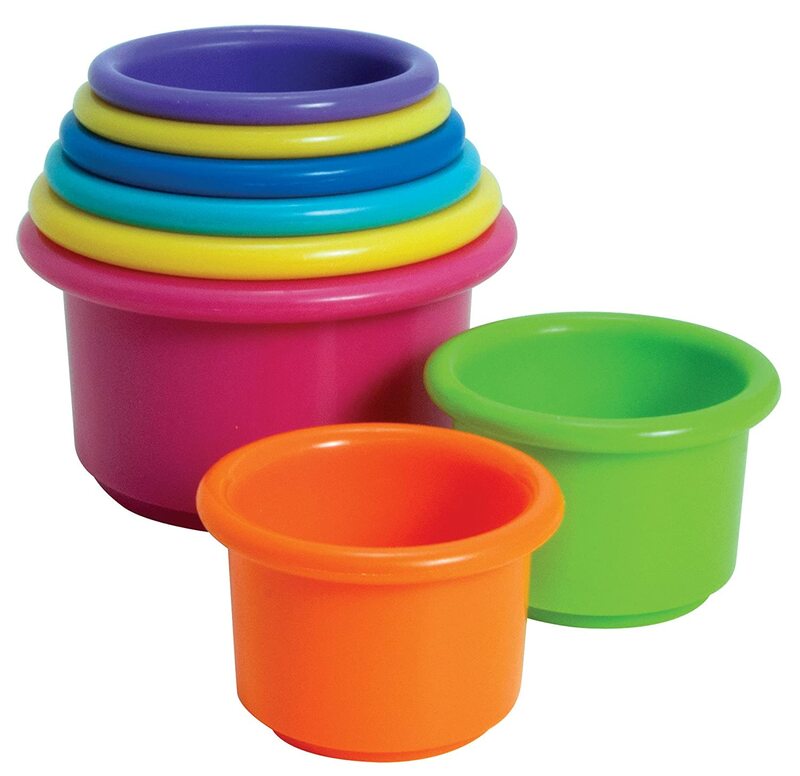 * Amazon – The First Years Stacking Up Cups just $3.79! Bath time favorite, but can be used for lots of activities! 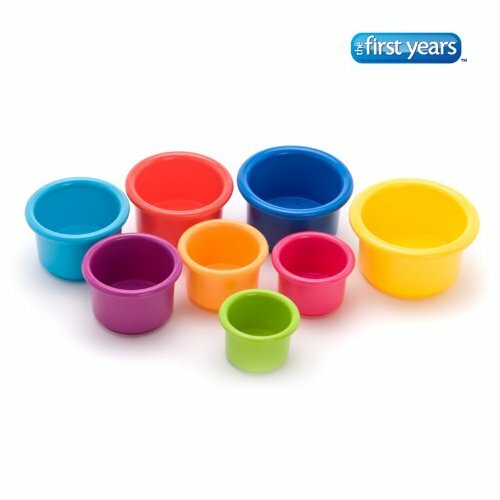 Snag The First Years Stacking Up Cups for just $3.79 on Amazon with FREE Prime shipping or free shipping with $49 purchase! NOT an add-on and the BEST PRICE! *GREAT PRICE! * Amazon – Charmin Ultra Soft Toilet Paper, 48 Double Rolls = 96 Regular Rolls as low as $21.29 + FREE Shipping! 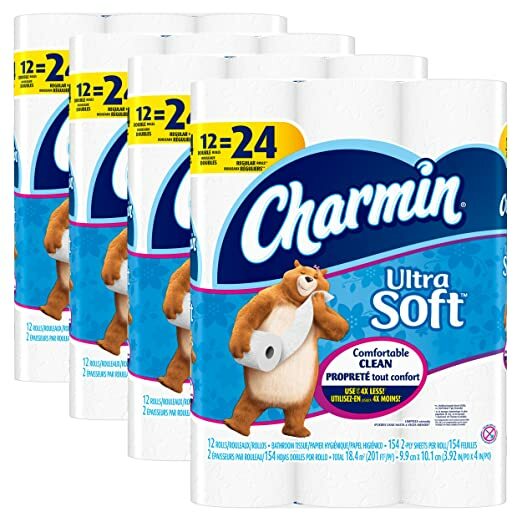 Nice price on Charmin Ultra Soft Toilet Paper, 48 Double Rolls = 96 single rolls for as low as $21.29 with FREE shipping on Amazon when you clip the $2 coupon, use Subscribe & Save, and have 5 active monthly subscriptions! That’s just $.22 per roll, which is great for premium Charmin! *GREAT PRICE! * Staples – Kleenex® Facial Tissues, 2-Ply, 4 Boxes/Pack (160 ct Boxes) just $1 Each + FREE Shipping for Rewards Members! Staples is offering Kleenex® Facial Tissues, 2-Ply, 4 Boxes/Pack (160 count boxes) for $3.99. Add a quantity of 4 to your cart (16 boxes total) and your total will be $15.96 + FREE Shipping for Rewards Members. That’s just $1/Box! Rewards Members must spend $14.99 for FREE shipping. You can sign up for FREE by clicking HERE. *BEST PRICE! * Amazon – Boon RIPPLE Bathtub Mat, Blue just $13.99 (reg $19.99)! PRICE DROP to its BEST PRICE on the Boon RIPPLE Bathtub Mat, Blue to just $13.99 (reg $19.99) with FREE Prime shipping or free shipping with $49 purchase. 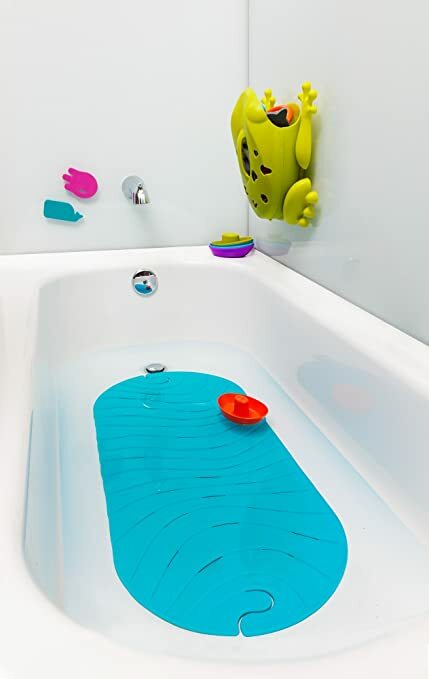 We just had a fall in the tub yesterday by one of my younger kids, so I’m ordering this right now! *GREAT PRICE! 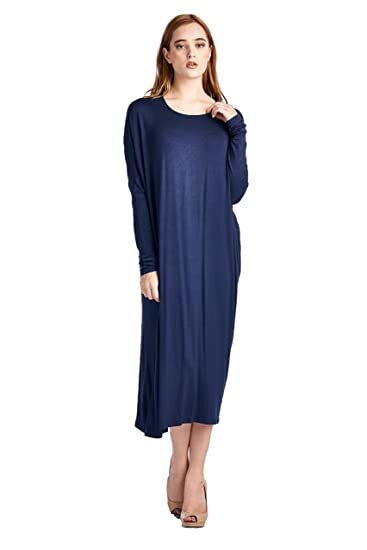 * Amazon – 82 Days Women’S Rayon Span Long Sleeves Butterfly Fit Jersey Dress just $19.95! 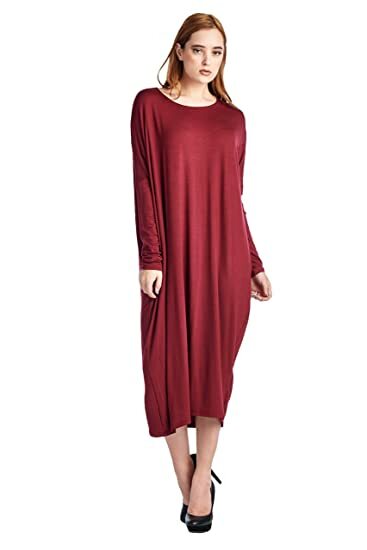 Sizes Small – X-Large, Lots of Colors, Free Returns! So comfy, and very chic with a belt! 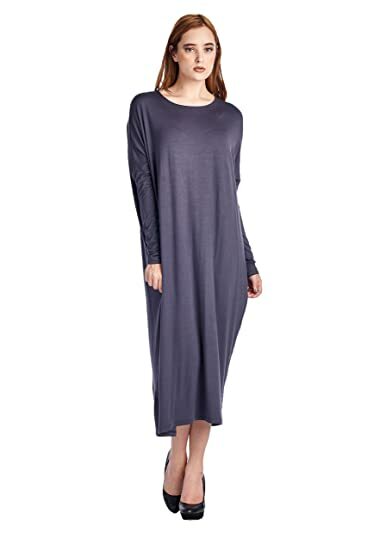 Browsing Amazon I spotted the popular 82 Days Women’S Rayon Span Long Sleeves Butterfly Fit Jersey Dress – Solid for just $19.95 with FREE Prime shipping or free shipping with $49 purchase, plus FREE returns! These are much pricier in stores – great deal!! Available in Women’s sizes Small – X-Large in lots of awesome colors! Amazing reviews – 4.9 out of 5 stars with 13 customer reviews! 95%Rayon 5%Spandex, Hand or Gentle Machine Wash, Made in the USA! *HEADS UP! * Amazon – PRIME DAY on Tuesday, July 12th for PRIME MEMBERS ONLY! I’m sure by now you’ve heard of talks about the return of Prime Day! It will be July 12th this year, and the deals are all exclusively for Prime Members! In addition, there will be “Countdown deals” will be held daily from July 5 to July 11, starting with a special $120 bundle including a 32-inch TV and a Fire TV Stick! If you are not a Prime Member, Click Here to sign up for your FREE 30-day trial. You can always cancel if you are not completely satisfied, but if you shop online, I am sure you will love it as much as I do! The online retail giant says this will be “the biggest Amazon event ever” with more than 100,000 deals, exclusively for Prime members. The event starts at midnight PT, with new deals added as often as every five minutes in the US. To participate, you’ll need to be a Prime member or SIGN UP for Amazon’s service before July 12. *HOT! 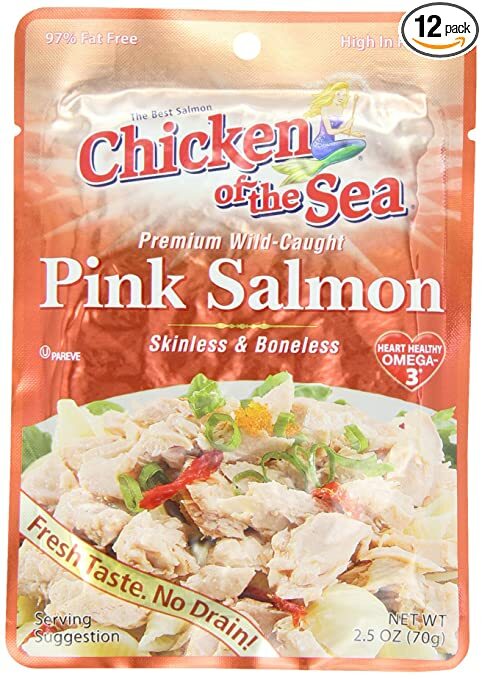 * Amazon – Chicken of the Sea Premium Skinless & Boneless Pink Salmon, 2.5 oz. (Pack of 12) as low as $10.01, Shipped! 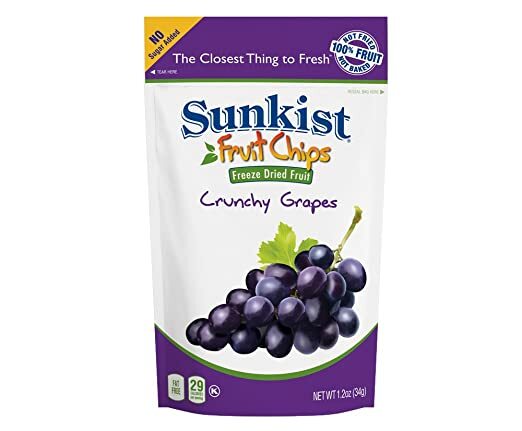 Just $.83 per pouch! Great for salads and lunches on-the-go! *HOT PRICE! 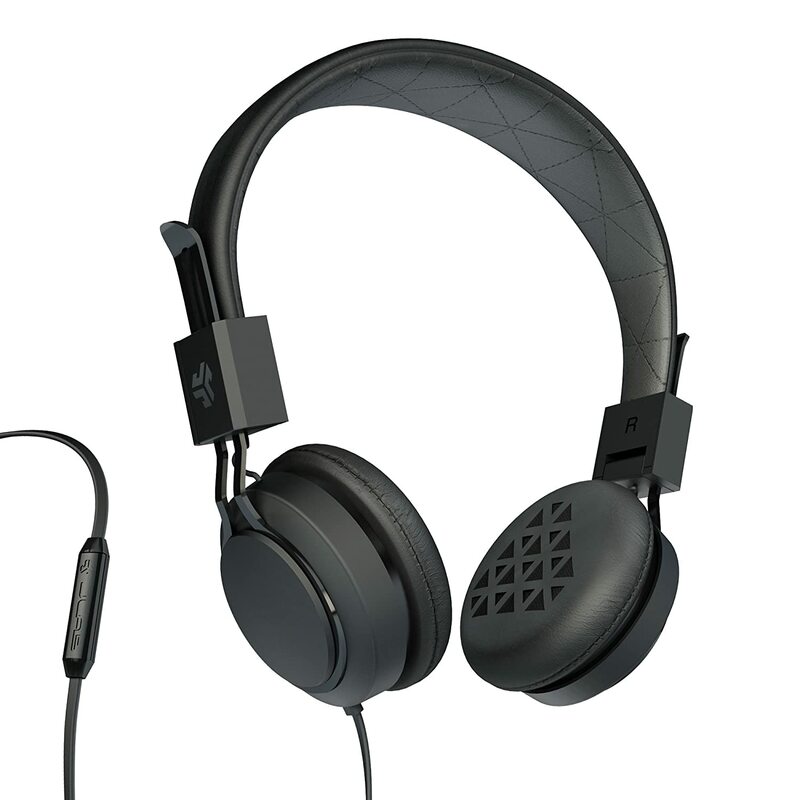 * Amazon – JLab INTRO Premium On-Ear Headphones, with Universal Mic just $6.45 – $6.89!! 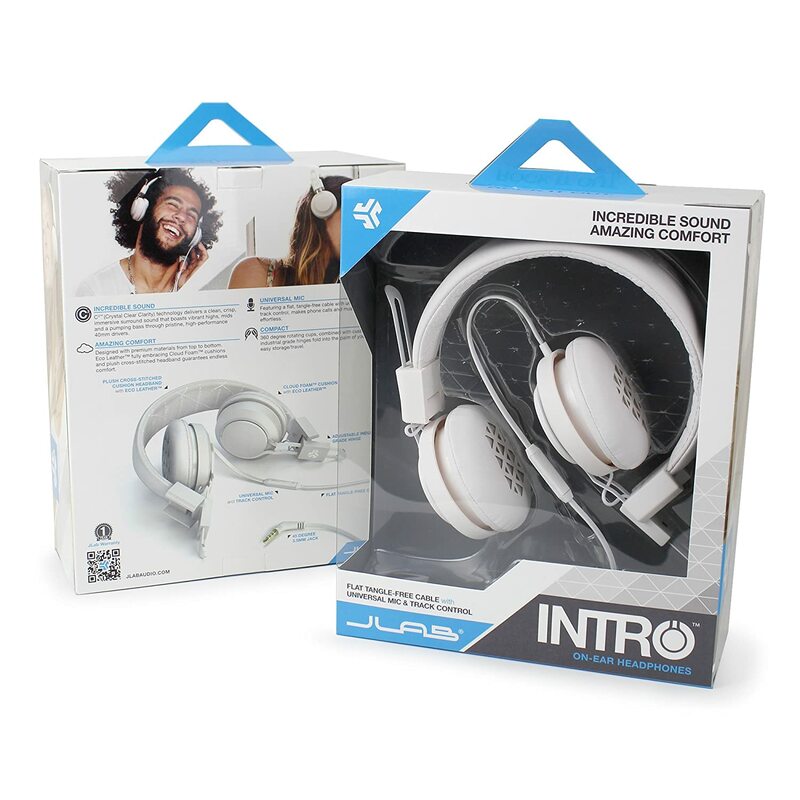 Amazon is offering JLab INTRO Premium On-Ear Headphones, with Universal Mic (White) for just $6.89 or in BLACK for just $6.45 with FREE Prime shipping or free shipping with $49 purchase! *SUPER HOT SALE! * Gymboree – $12.99 and UNDER + 20% Off + FREE Shipping!! WOW! This post contains affiliate links that allow me to earn a small commission if you buy something. Thank you for supporting Bargain Boutique Deals! There’s a *HOT* sale going on now over at Gymboree! The entire site is $12.99 and UNDER and you can also score 20% off with code FIREWORKS at checkout! Plus, shipping is FREE!! WOW!! *HOT! 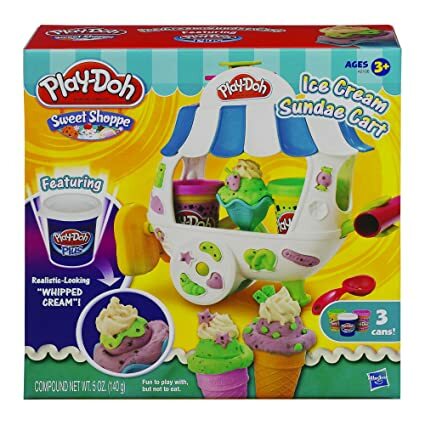 * Amazon – Daily 5 UNDER $5 Subscribe & Save Deals + FREE SHIPPING! Prices are all accurate as of posting time, but fluctuate, so please verify before purchasing! 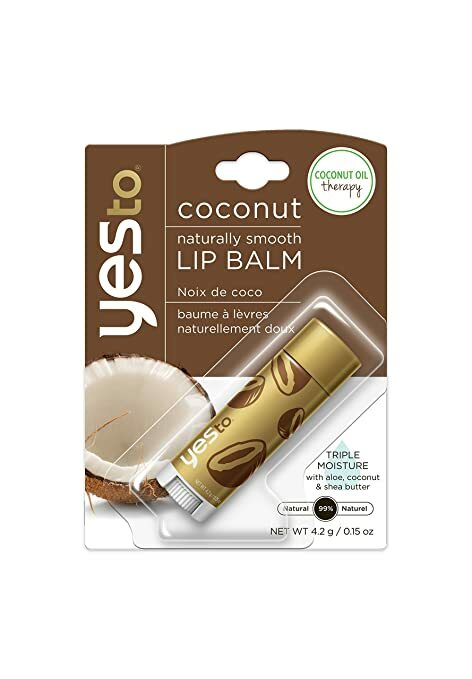 Yes to Coconut Naturally Smooth Lip Balm, 0.15 Ounce as low as $2.54! 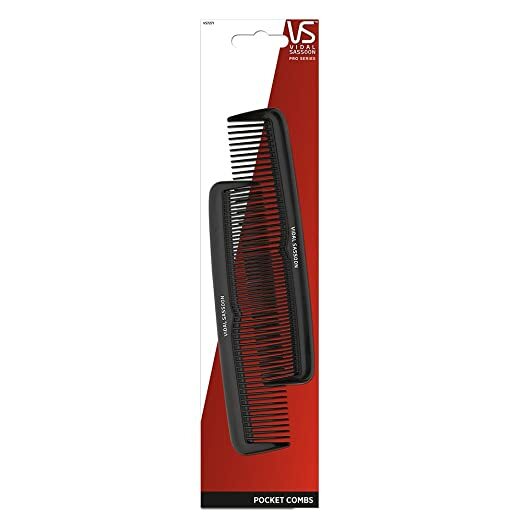 Vidal Sassoon 5-inch Pocket Combs, 2 Count as low as $1.33! 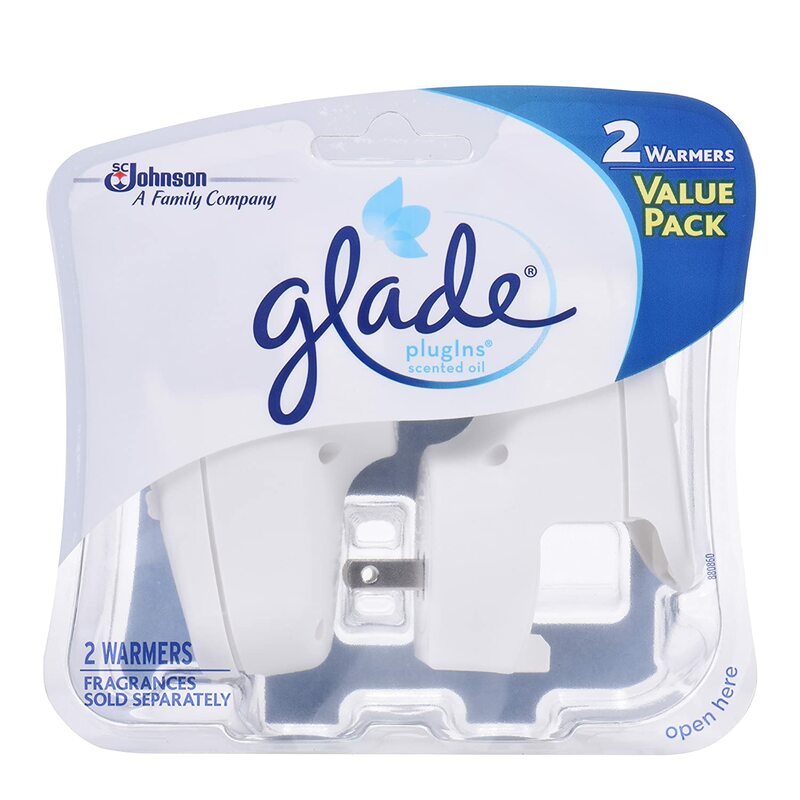 Glade Air Freshener Plugins Electric Scented Oil Warmer, 2.0 Count as low as $1.95! 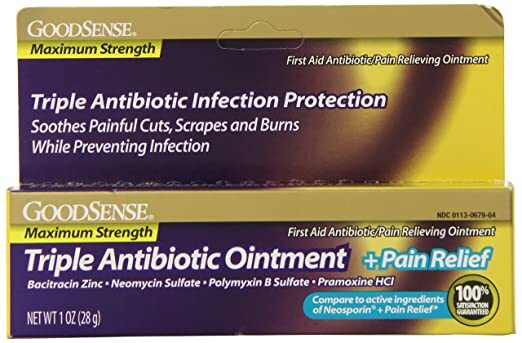 GoodSense Maximum Strength Triple Antibiotic Ointment plus Pain Relief, 1 Ounce as low as $3.29! 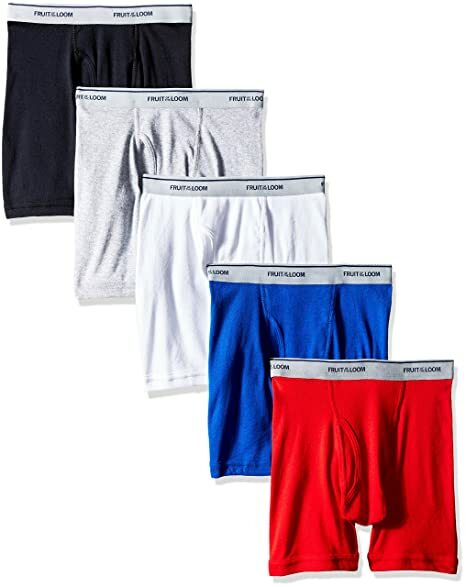 Amazon – Fruit of the Loom Boys’ Boxer Brief (Pack of 5) just $5.75 in size SMALL (6/8) only! 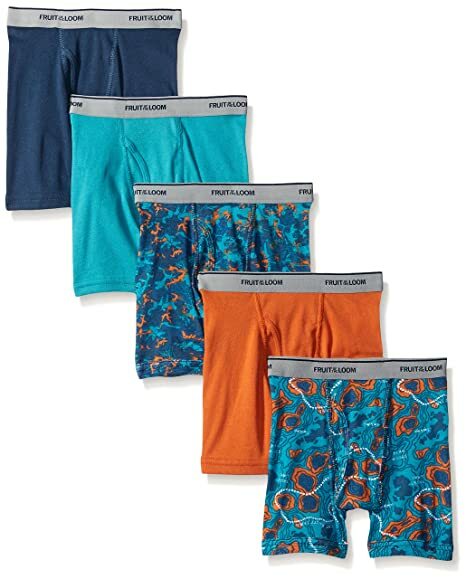 Snag Fruit of the Loom Boys’ Boxer Brief (Pack of 5) on Amazon for just $5.75 in size Small (6-8yrs) ONLY! Free Prime shipping or free shipping with $49 purchase, plus FREE returns. Available in Print/Solid, Multi-Color (also available in Large 14/16 & X-Large 18/20! ), and Print/Solid/Stripe designs! *HOT! 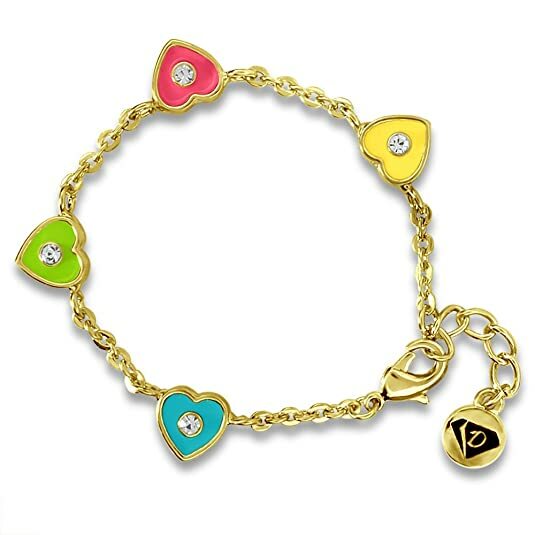 * Amazon – Adorable Kids Bracelet or Earrings just $9.99 each!! Buy 2 items, save 15%! 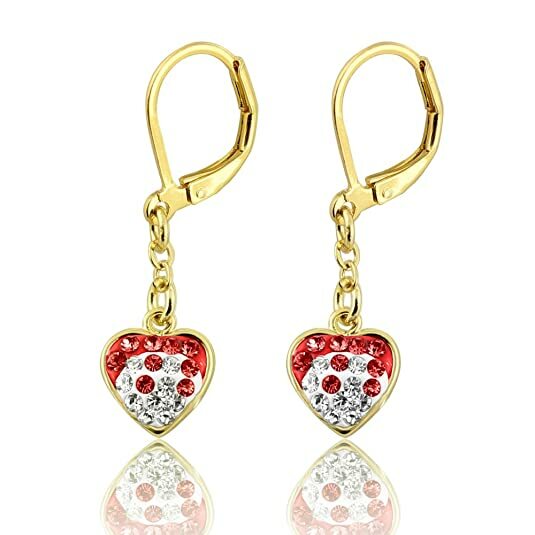 Amazon is offering 2 pieces of adorable kids jewelry for just $9.99 each with FREE Prime shipping or free shipping with $49 purchase, plus FREE returns! Buy 2 items (mix and match or two of the same) and save 15% off your order with code 2H8SAKJN at checkout!! 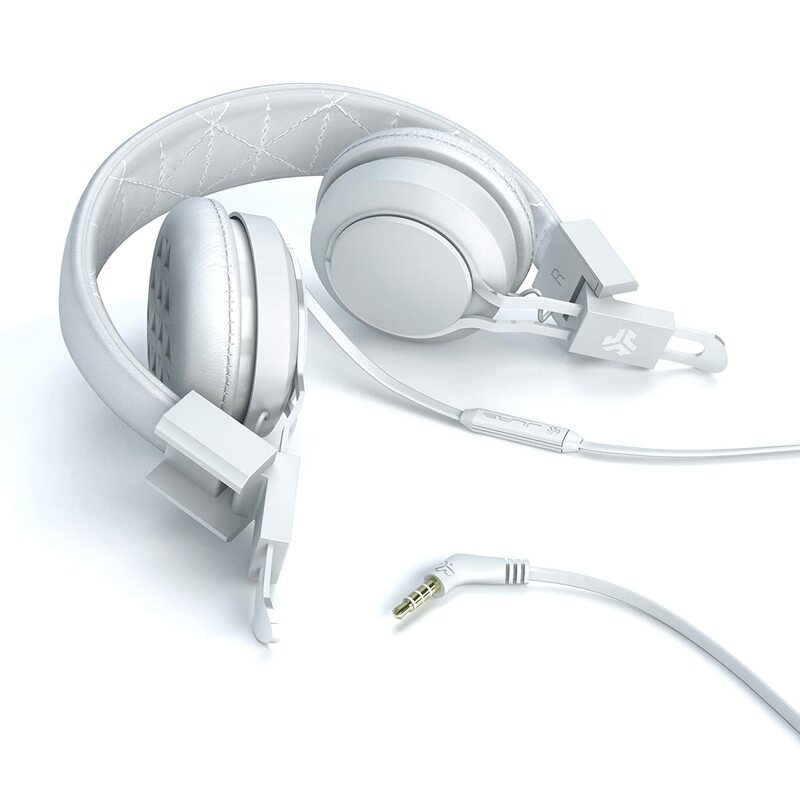 ***AMAZON LIGHTNING DEAL*** This offer is valid until 12:30pm ET or until 100% claimed! 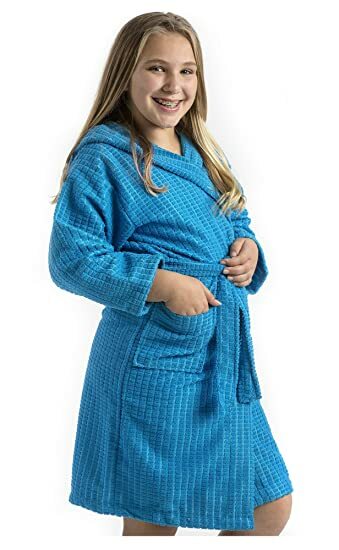 Snag the Water Absorbent Microfiber Kids Hooded Robes for just $18.65 – $21.95 on Amazon with FREE Prime shipping or free shipping with $49 purchase, plus FREE returns! 100% water absorbent high quality microfiber cloth, Square Patterned. Excellent reviews! Available in sizes SMALL (3-6yrs), MEDIUM (6-8yrs) and LARGE (8-11yrs). Unisex! *HOT! 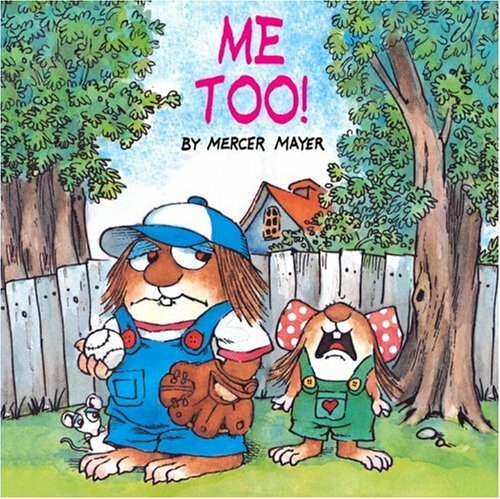 * Amazon – 10 MORE Kids Books UNDER $3!! 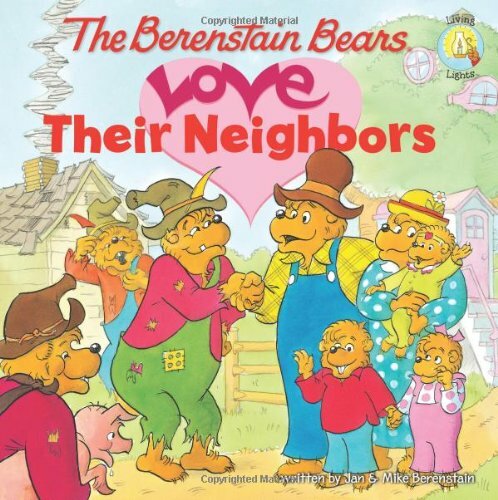 The Berenstain Bears Love Their Neighbors just $2.84 (reg $3.99)! 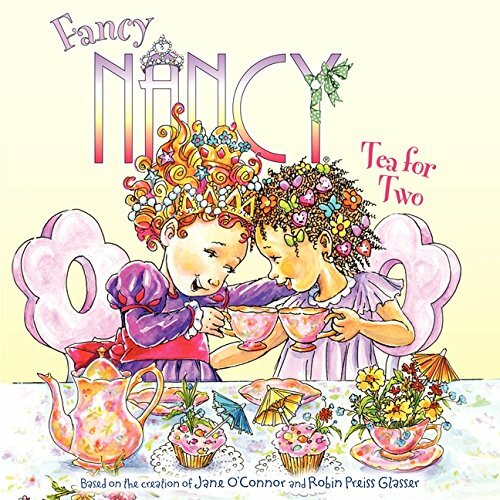 Fancy Nancy: Tea for Two just $2.98 (reg $3.99)! 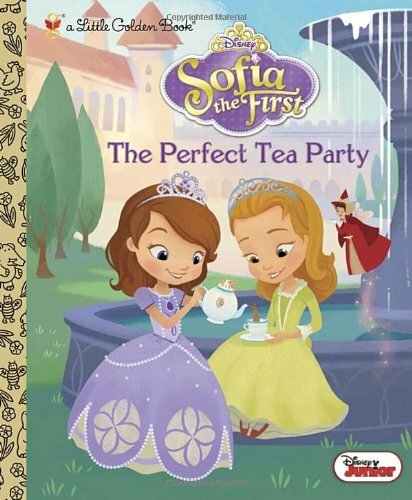 The Perfect Tea Party (Disney Junior: Sofia the First) (Little Golden Book) just $1.98 (reg $4.99)! 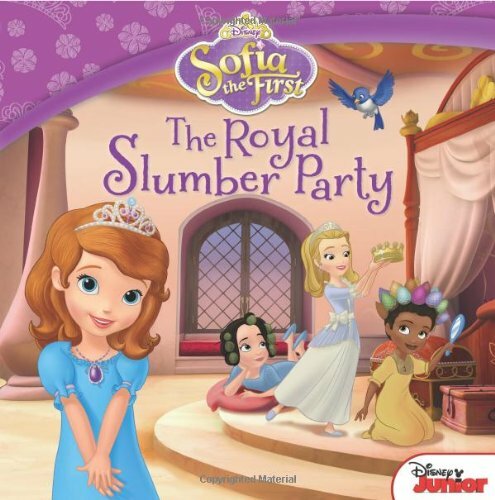 Sofia the First The Royal Slumber Party just $2.99 (reg $3.99)! 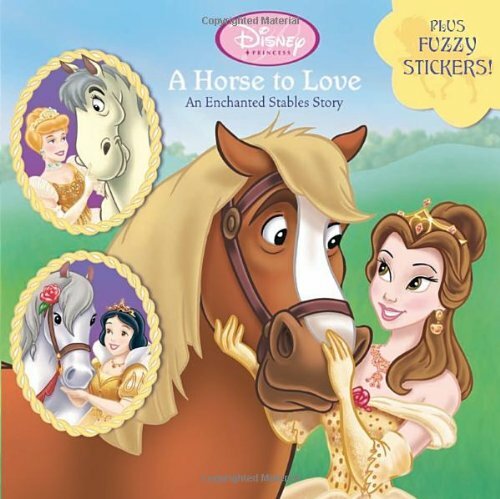 A Horse to Love: An Enchanted Stables Story (Disney Princess) just $2.71 (reg $3.99)! 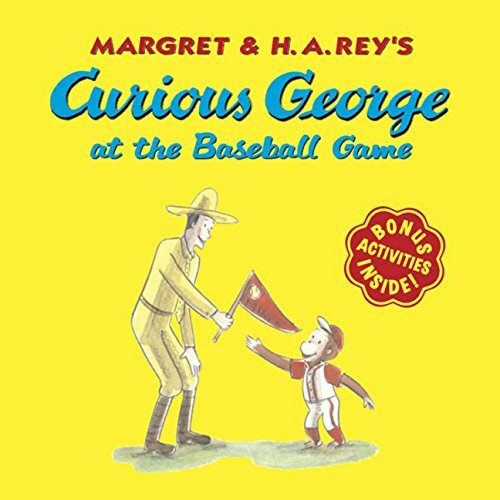 Curious George at the Baseball just $2.83 (Reg $3.99)! 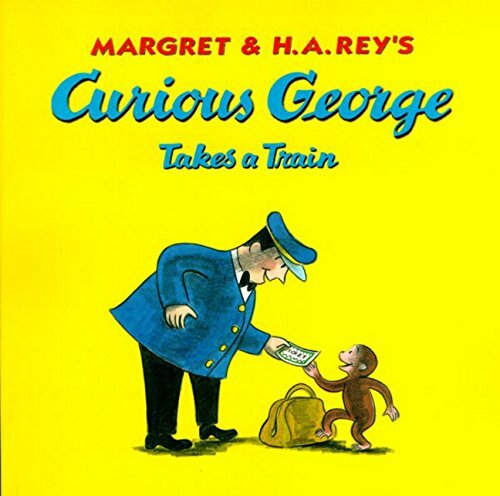 Curious George Takes a Train just $2.79 (Reg $3.95)! 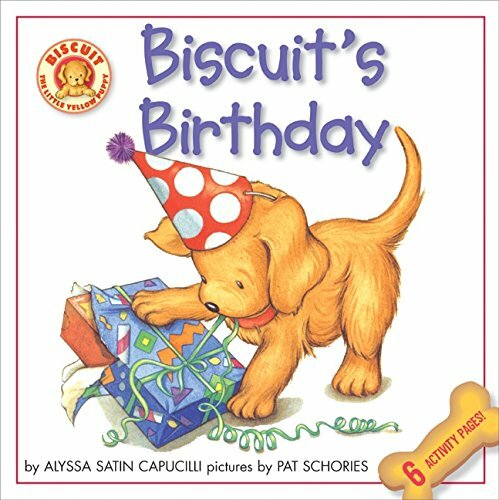 Biscuit’s Birthday just $2.65 (reg $3.99)! Me Too! (A Golden Look-Look Book) just $2.81 (reg $3.99)! UPDATE: Sizes are GOING FAST! I see you guys are quick!! Still some sizes/styles left, but don’t wait or they’ll be GONE! FREE Prime shipping or free shipping with $49 purchase, plus FREE returns! And also the Venettini Kids Girl’s 55-Mystic shoe in select sizes 12.5 Little Kid – 4.5 Big Kid for just $34.99! 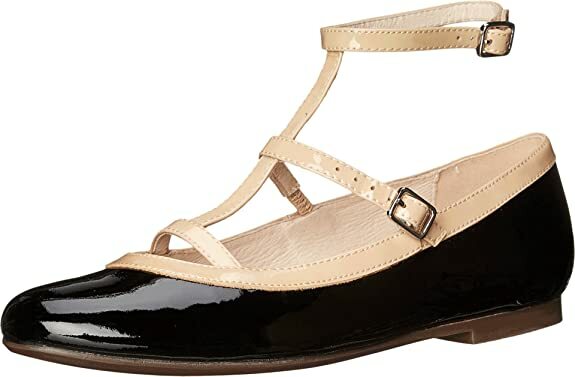 And the Venettini Kids Girl’s 55-Jillian shoes for just $34.99 in the Black Sparkle Patent/Sand Patent color, sizes 13 Little Kid – 4.5 Big Kid! And – FOR THE BOYS!! Venettini Kids Boy’s 55-Gordy (Toddler/Little Kid/Big Kid) in the Brown Glazed Leather/Turquoise Glazed Leather/Light Grey Glazed color, sizes 8 Toddler – 7 Big Kid just $34.99! *BEST PRICE! 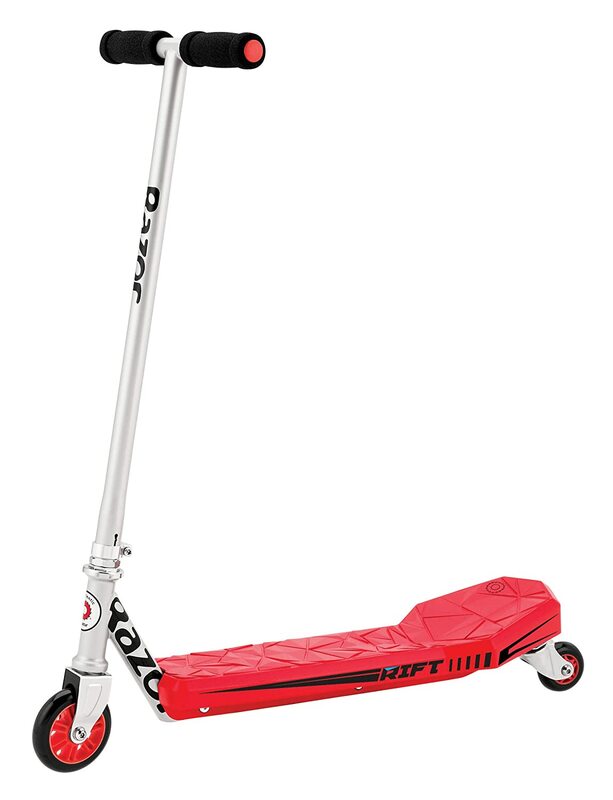 * Amazon – Razor Rift Scooter just $19.40 (reg $69.99)! Pick up the highly rated Razor Rift Scooter for just $19.40 (reg $69.99) with FREE Prime shipping or free shipping with $49 purchase on Amazon! BEST PRICE! *LOWEST PRICE! 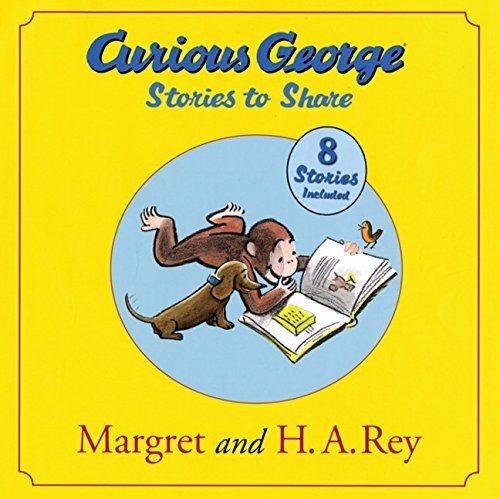 * Amazon – Curious George Stories to Share just $6.19 (reg $10.99)! Includes 8 Stories! Snag Curious George Stories to Share for its LOWEST EVER Amazon price of just $6.19 (reg $10.99) with FREE Prime shipping or free shipping with $49 purchase!